This shirt is available in plenty of colour options too – if we don’t show it on the site, please ask. **Some of the colours are available only for UK or USA market, so please ask us. 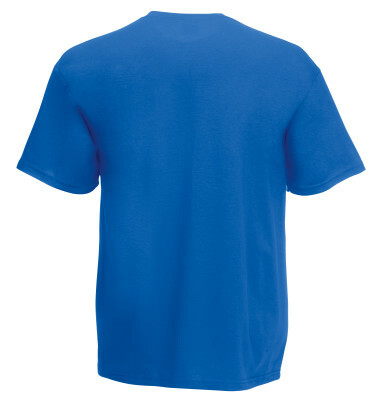 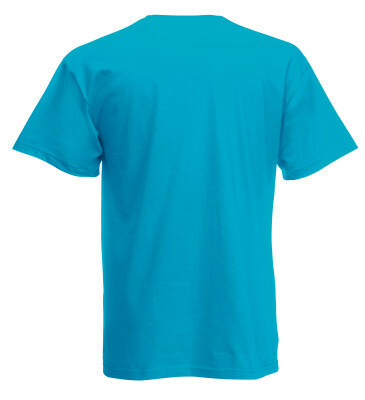 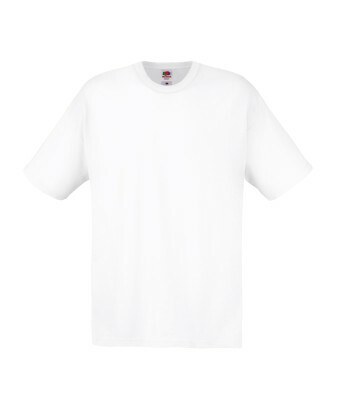 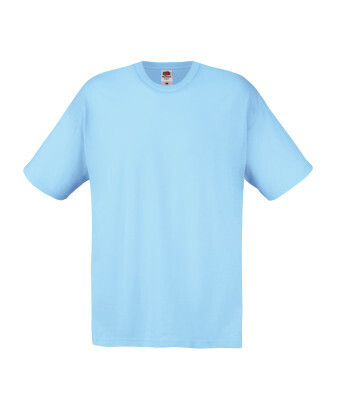 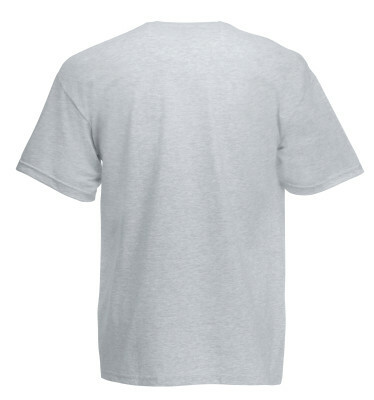 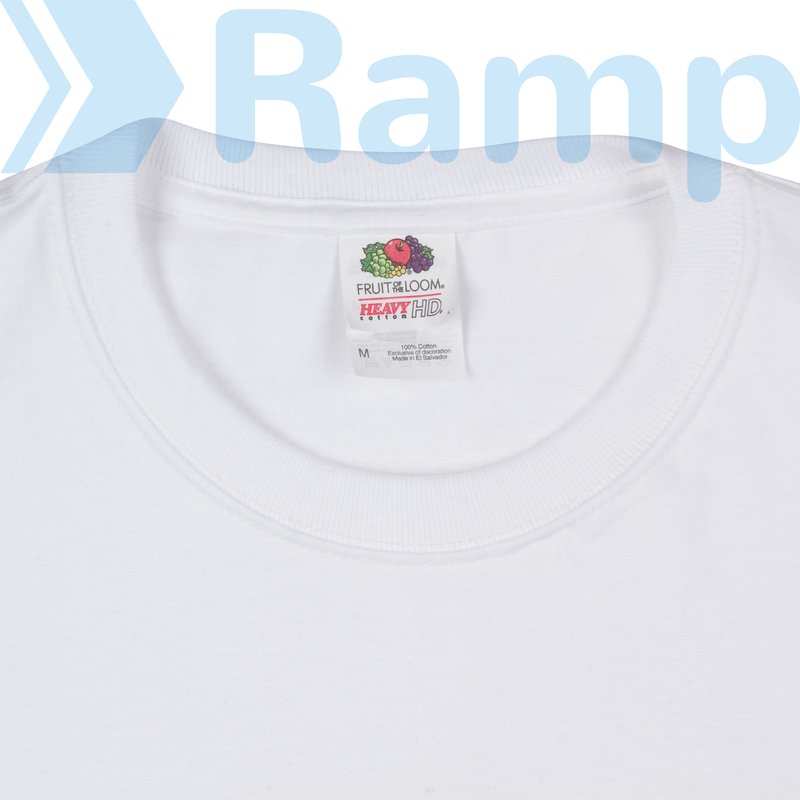 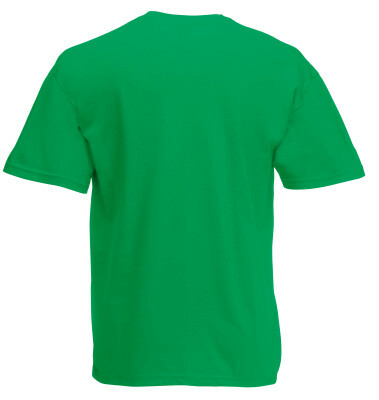 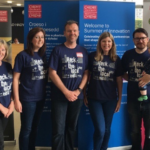 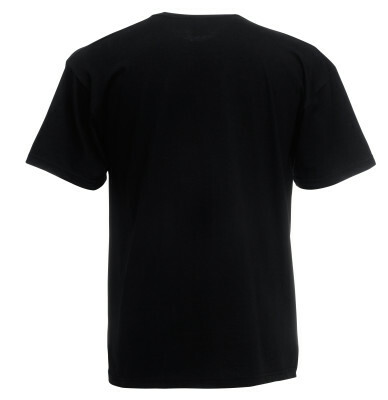 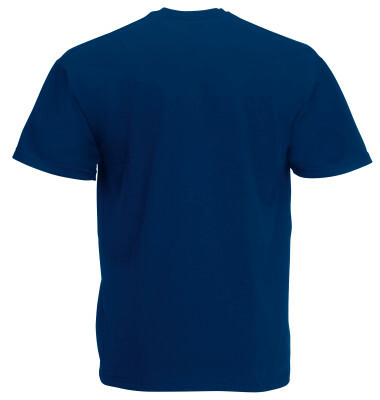 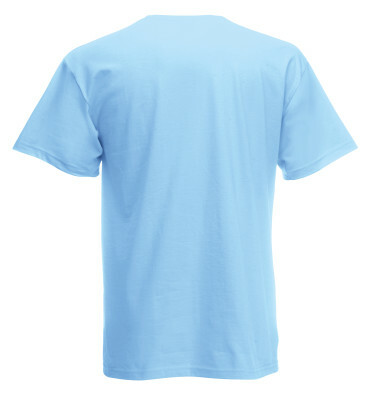 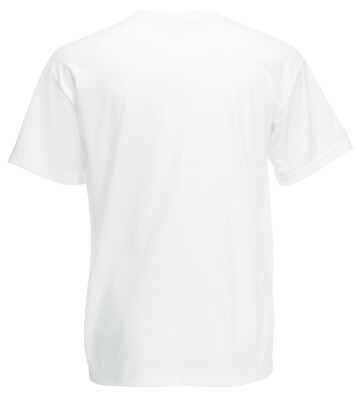 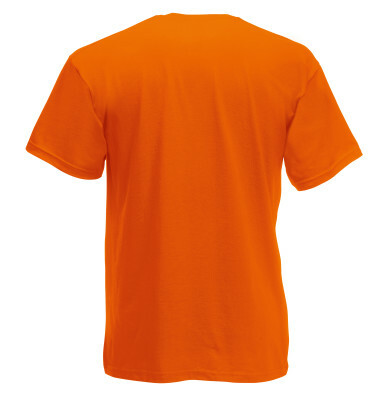 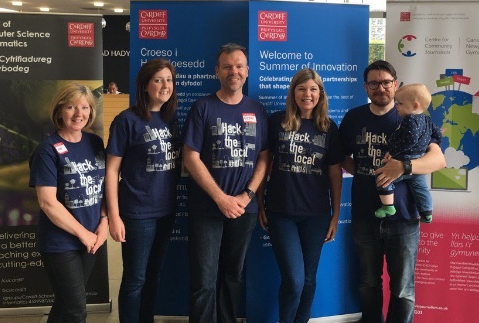 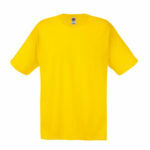 Customise your Fruit of the Loom Original t-shirt here now. 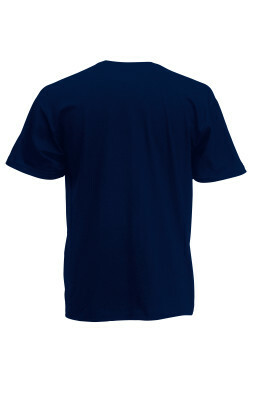 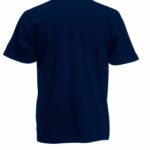 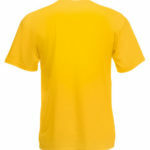 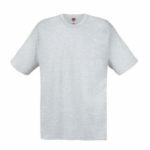 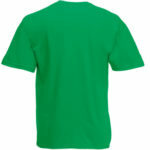 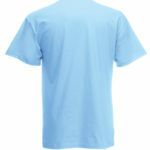 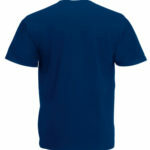 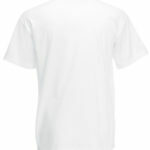 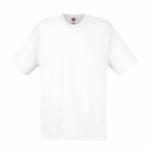 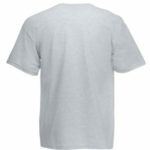 The Fruit of the Loom Original is generally 100% cotton, apart from the Heather Grey which is 97% cotton, 3% polyester’. 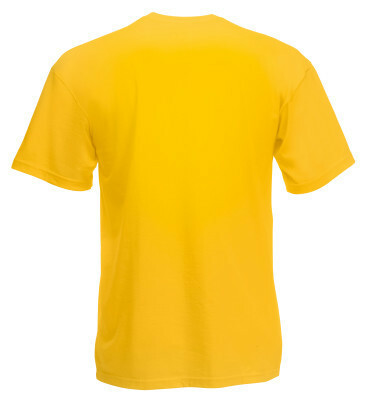 The Original has a women’s equivalent too – imaginatively called the Ladies Original. 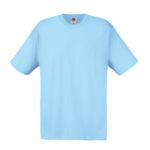 We can swap out any mens sizes for the women’s version and match the colours exactly. There’s also a children’s version. 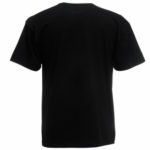 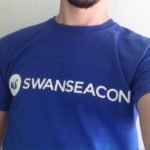 If you’re looking for custom hoodies, bags, vests, sweatshirts or prints with non standard placinghead to our Products page to see what else we offer! If you want something more stylish, but still at a good price check out our Standard t-shirts. 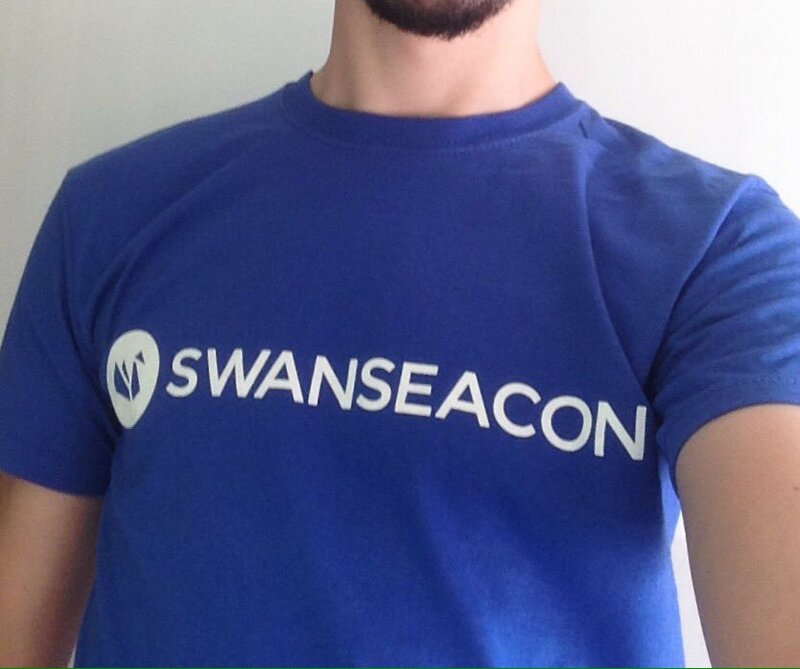 But if you need the very best quality that feels incredibly soft to wear take a look at our Premium t-shirts! Need hoodies, bags, or organic shirts? Don’t see the colour you need? 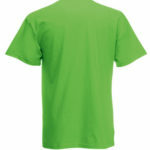 Need a type of custom apparel you don’t see on the Products page? Just shout. 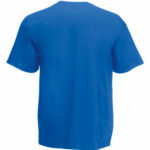 We can source and print on most things! 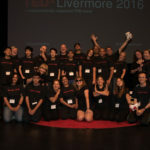 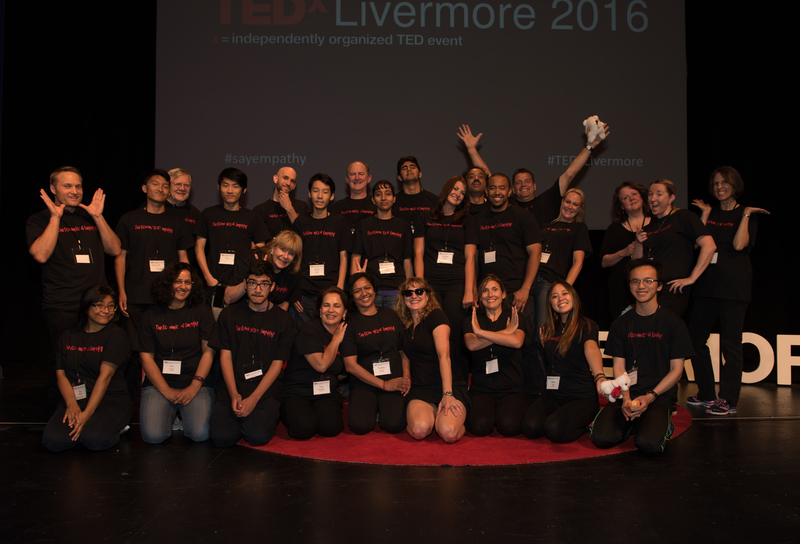 Previous Previous post: How do I fold a t-shirt?